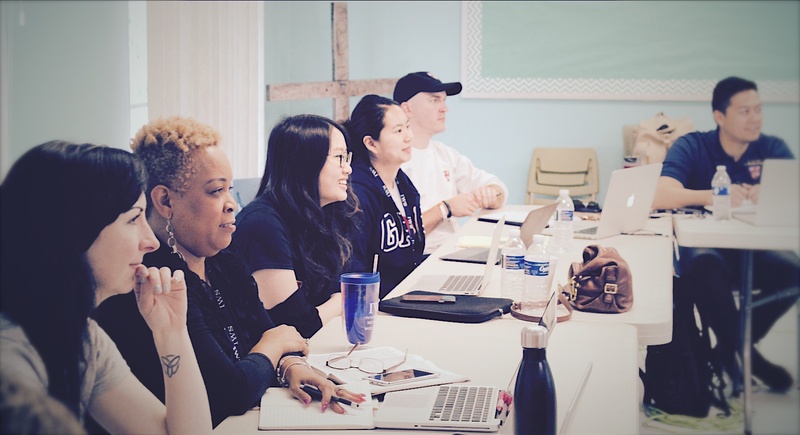 Our degree programs are meant to be completed by ministers or teachers without leaving their ministry contexts. Come to campus one or two times per year and return home to apply what you are learning. We keep overhead costs low so tuition remains reasonable. Our faculty is world-class, but we also value our students' experience as practitioners and teachers. You can trust our academic integrity, because IWS holds accredited status with the Commission on Accreditation of the Association for Biblical Higher Education. 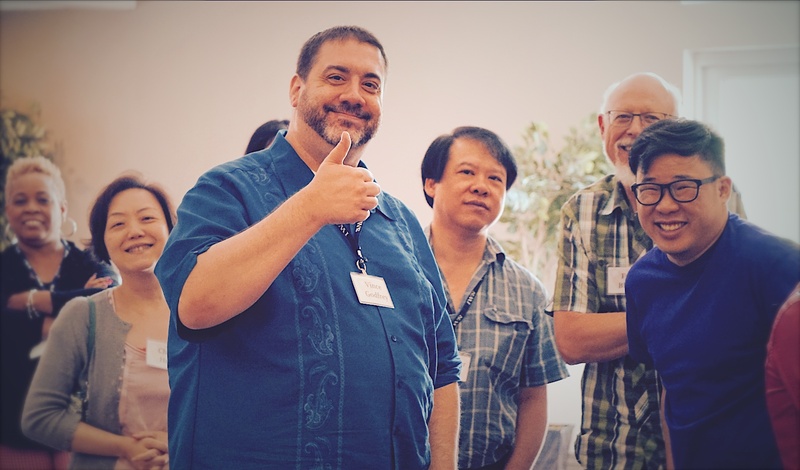 IWS exists to form servant leaders in Christian worship renewal, regardless of their theological tradition. Nor is our diversity merely theological: Students from 28 different countries have matriculated and on average, 25% of our incoming classes come from outside the U.S.A.
We have no denominational affiliation, so you&apos;ll never feel pressured to convert from your theological tradition. You will be challenged to think critically about applying what you learn in your specific context, and the testimony of our graduates proves that immersion in our diverse community provides clarity on their own beliefs and generosity toward those holding other points of view. Only a third of weekly churchgoers connect with God “regularly” according to a recent study. Our founder, Bob Webber, understood worship to be the key to the renewal of the Church. You&apos;ve been equipped to lead music, preach, or teach. 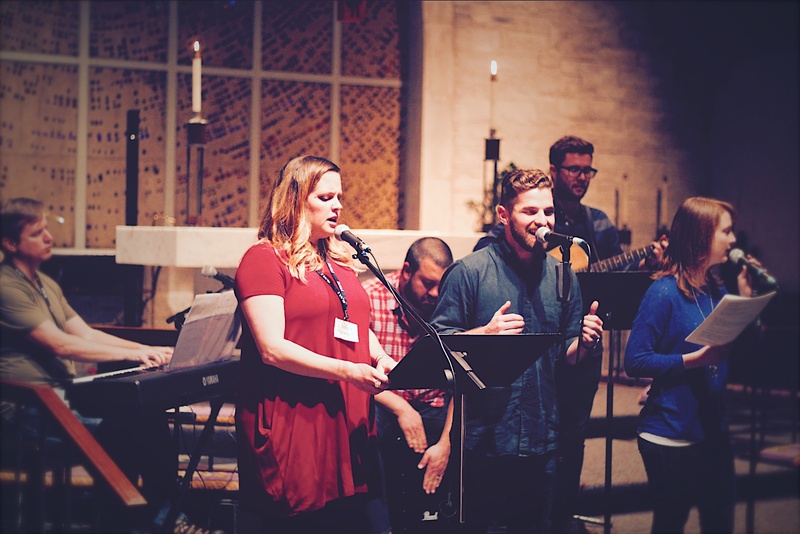 IWS equips Christian leaders—musicians, pastors, teachers, and others—to lead God&apos;s people through the renewal of worship by focusing on matters beyond mere style. Ancient-Future is about much more than combining old words, candles, and guitars. The Church today must learn from and join in with the one Church of the ages and look forward toward the day when all things will be made new. May God be continually renewing us and our worship. Copyright © The Robert E. Webber Institute for Worship Studies. All Rights Reserved.